The task force — chaired by former U.S. Department of Transportation Secretary Ray LaHood — worked for six months to develop a “roadmap” to reform and expand the city’s multi-modal transportation network. 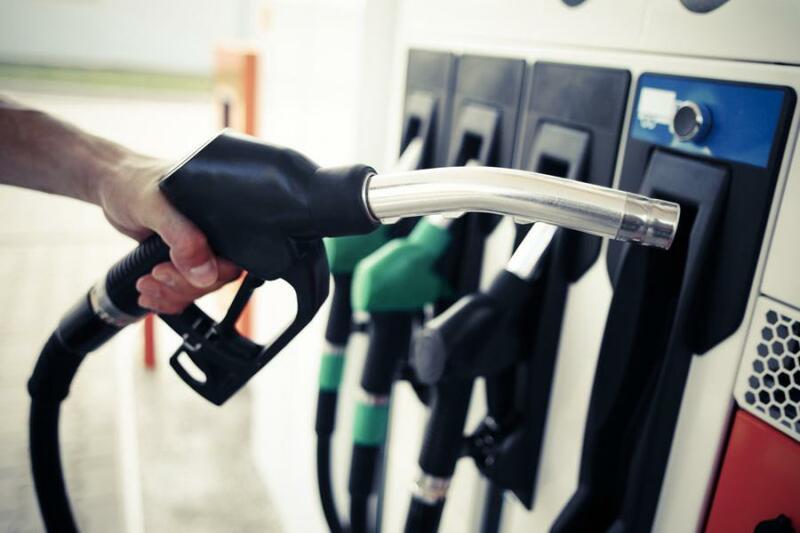 A 48-page report issued March 14 by a 20-member Chicago transportation task force called for an increase in the Illinois state fuel tax to provide more funding to help both the Windy City and Illinois adapt to future mobility challenges. "Chicago has a world-class transportation system, and we must continue to modernize our mobility services and transit infrastructure to better serve residents, businesses, and visitors," noted outgoing Chicago Mayor Rahm Emanuel in a statement. "This report doubles down on the investments already made to modernize the city's mobility infrastructure and provides a vision for the future of transportation in Chicago." The task force — chaired by former U.S. Department of Transportation Secretary Ray LaHood — worked for six months to develop a "roadmap" to reform and expand the city's multi-modal transportation network. Streamline both transportation system management and policies within and across city departments, agencies, and the private sector. Develop uniform, detailed, and secure data sharing requirements between public and private entities. Support investments in infrastructure to meet the Chicago's "mobility goals," which include transportation electrification, micro-mobility services, and accommodating freight delivery growth. Encourage mode shift to right-sized capacity and increased passenger mile efficiency. Build an accessible, affordable, and convenient multi-modal transportation system. Advance a transportation and mobility system that promotes the environmental health and sustainability, while improving overall livability of the city. Prepare for the arrival of connected and automated vehicles, or CAVs. The report's 50 specific policy recommendations cover a wide range of actions, from raising the state's fuel tax to establishing a chief mobility officer position, giving businesses incentives to provide public transit benefits to employees and launching a pilot to study the impacts of CAVs, conducting a scooter-sharing pilot program in 2019, and evaluating ways to restructure transportation-related taxes and fees to better support mobility goals — which includes reducing the reliance on single-occupancy vehicles.